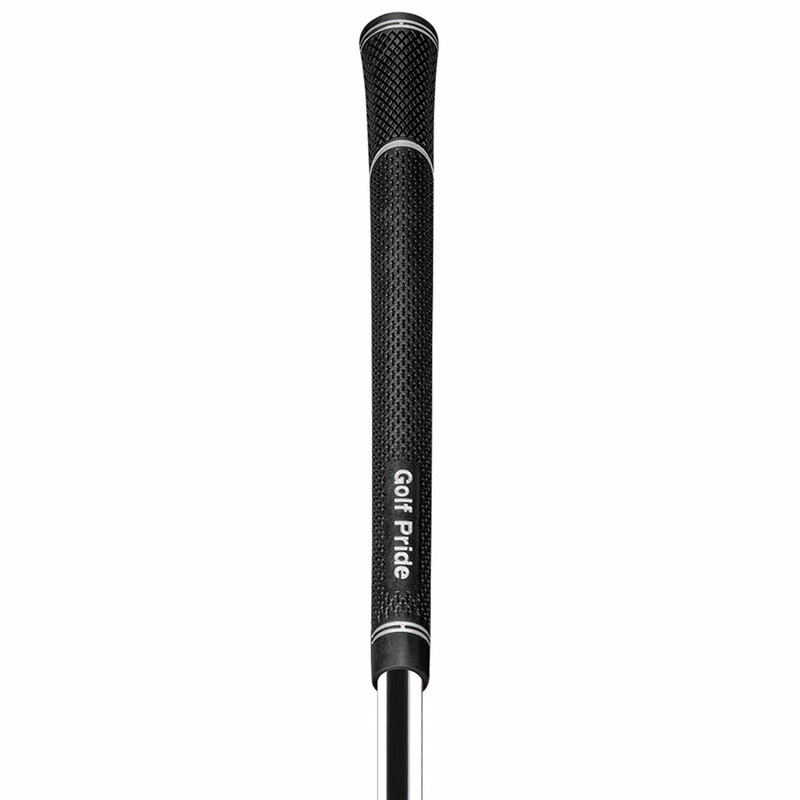 The Golf Pride Tour Velvet Super Tack is the first true reinvention of the Tour Velvet grip since 1995. 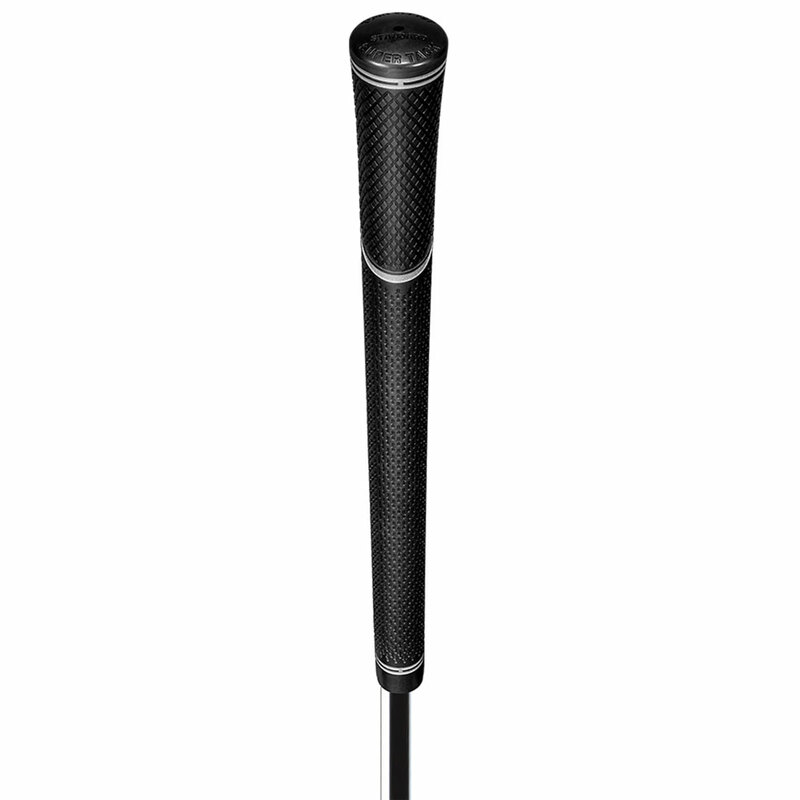 Featuring an advanced new material formulation that delivers significant tack, this superb grips will provide you with the highest levels of traction. A new rubber compound has been used that has dual tackifiers (liquid adhesives) to provide tackiness without feeling sticky. The new texture pattern features a diamond texture top for increased stability and a tight cluster of wider sized "plus sign" indentations on the bottom hand area for maximum traction.